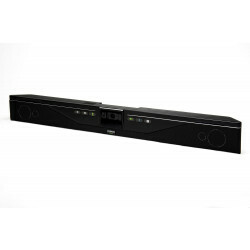 The Logitech BCC950 is a high definition webcam and full duplex speakerphone combined into one stylish desktop unit. 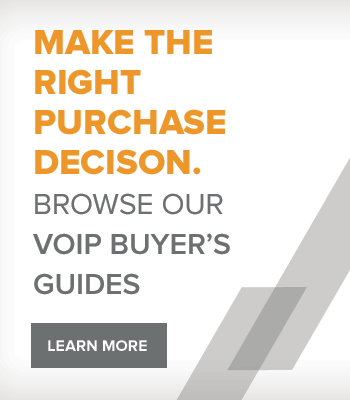 The BCC950 is specifically designed for business-grade video conferencing from the desktop where there are multiple parties involved. 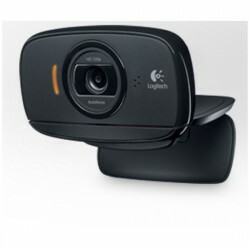 The Logitech C920 is an HD 1080p webcam that can be used with popular IM and PC based video chat applications. 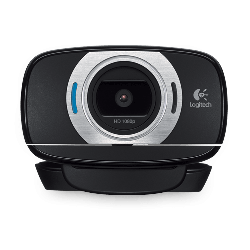 The Logitech C525 USB webcam records in 720p HD and includes a noise canceling mics. 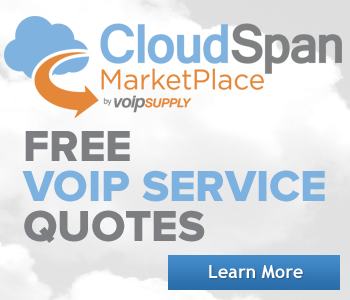 It is the perfect addition to the Lifesize Desktop Client. 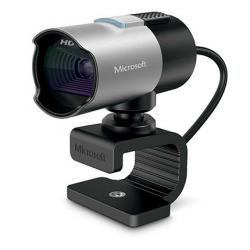 The Microsoft LifeCam Studio is a superior webcam with dozens of high quality features and optimized for Microsoft Lync. 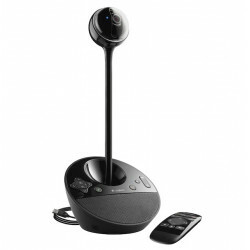 The LifeCam Studio has an integrated wideband microphone for premium sound recording, an auto-focus lens with 1080p HD video recording, 360-degree rotation for an all around view, and is Skype ready. 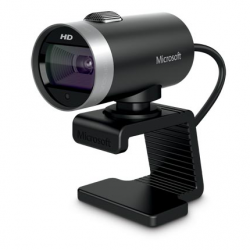 The Microsoft LifeCam Cinema is a webcam perfect for video calls and movie-maker recording. The LifeCam Cinema has an integrated wideband microphone for premium sound recording, an auto-focus lens with 720p HD video recording, 360-degree rotation for an all around view, and is Skype ready. 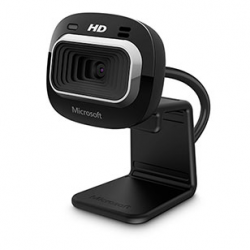 The Microsoft LifeCam HD-3000 is a webcam perfect for video calls and movie-maker recording. The LifeCam has a microphone, 720p HD video recording, and is Skype ready. 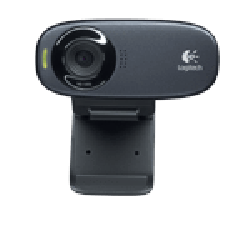 The Logitech C310 HD Webcam is an affordable webcam with microphone built-in for a plug-and-play solution. The C310 has 1-click Facebook and YouTube upload, digital zoom, and UVC compliant. Optimized for Laptops and Windows. The Logitech C270 HD Webcam is an affordable webcam with microphone built-in for a plug-and-play solution. The C270 has 1-click Facebook and YouTube upload, digital zoom, and UVC compliant. Optimized for Laptops and Windows. 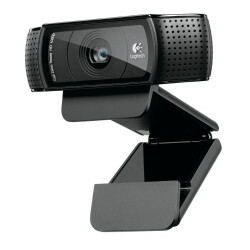 The Logitech C615 HD Webcam is a high end yet affordable webcam with microphone built-in for a plug-and-play solution. The C615 has 1-click Facebook and YouTube upload, digital zoom, and UVC compliant. Optimized for both Mac and Windows.